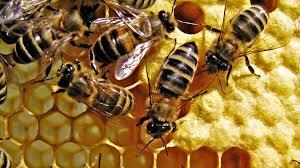 Did you know that there are three types of bees in one hive? The queen, drones (males) and workers (females)? They all have specific jobs and they all work together. Maybe there’s something we humans could learn from the bees.